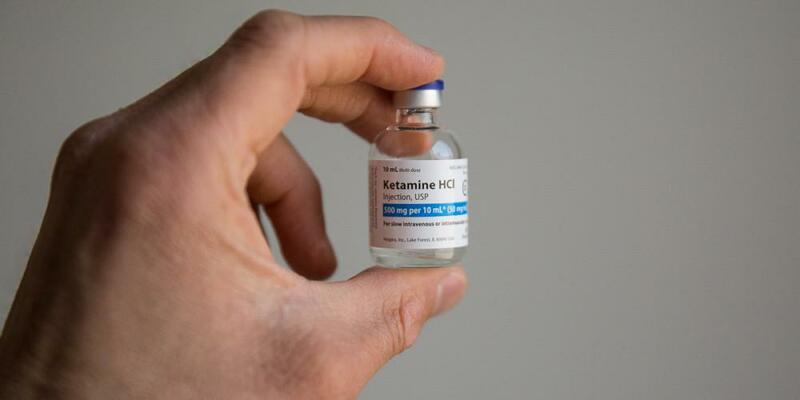 What is Ketamine Infusion Like? 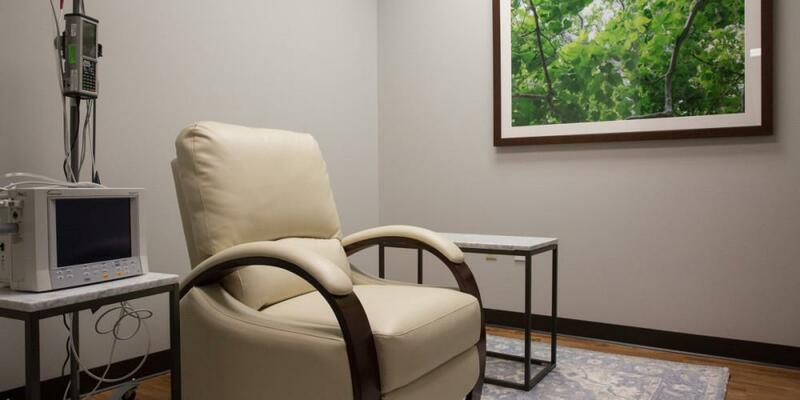 Lone Star Infusion Blog What is Ketamine Infusion Like? 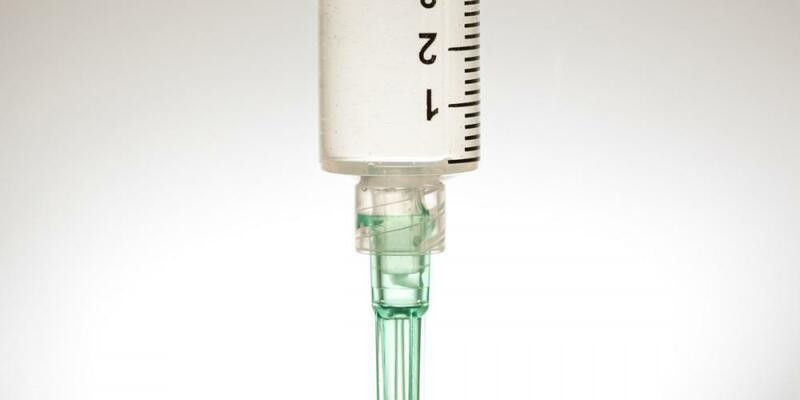 What is it like to have an infusion of ketamine for the treatment of mood disorders? 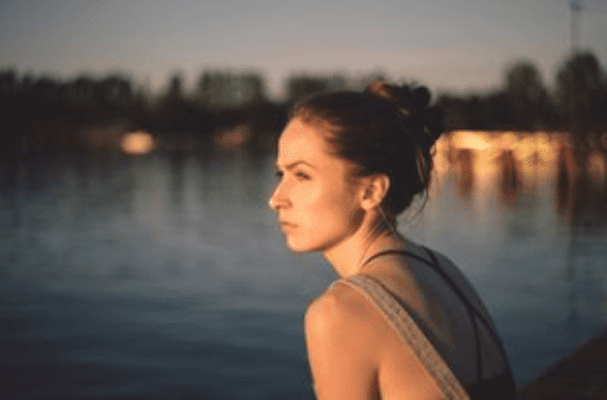 To begin, all patients with symptoms that include depression are asked to complete a brief depression questionnaire and new patients are also asked take a brief one-time history questionnaire. After a few minutes checking in and a minimal wait, each patient then has a brief meeting with the doctor. The therapy and side-effects are discussed and all questions are answered. 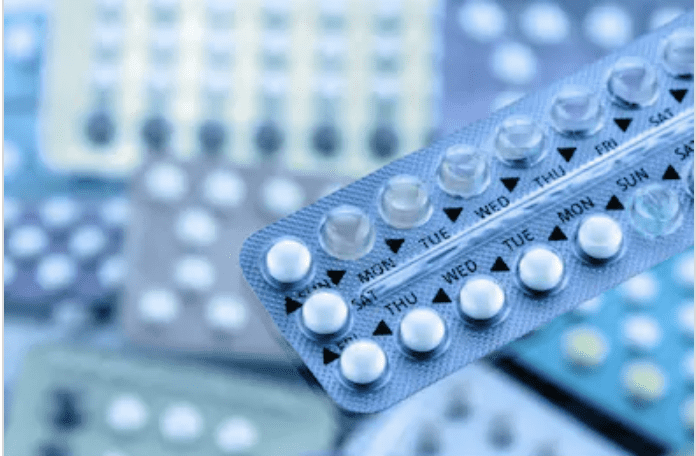 The patient history and indications for the treatment are reviewed. The EKG, blood pressure, oxygenation monitors are applied to the upper chest, upper arm and finger respectively and a very small IV is started in the hand or forearm. Once the infusion is started, patients are monitored closely to ensure that they are experiencing a pleasant floating feeling with some gentle, comfortable hallucinations. We strive to fall in a happy medium between too little and too much. There is no indication that a “mega-dose,” which can induce general anesthesia and may induce negative feelings, relieves depression and other mood disorder symptoms better or longer. Rather, a high dose may induce unhappy feelings without further benefit, and may even be less effective than the lower dose. Patients receiving the right dose often describe themselves as feeling “impaired” – for instance they may not be able type coherent texts on their phone. We begin low-dose infusions for the treatment of mood disorders with a 0.5 mg/kg dose consistent with protocols developed and used in research from the last 2 decades. But to get to the right place for each patient we are able to raise the dose, or lower the dose, as needed. The doctor may make these adjustments during an infusion as well as from one infusion to the next. 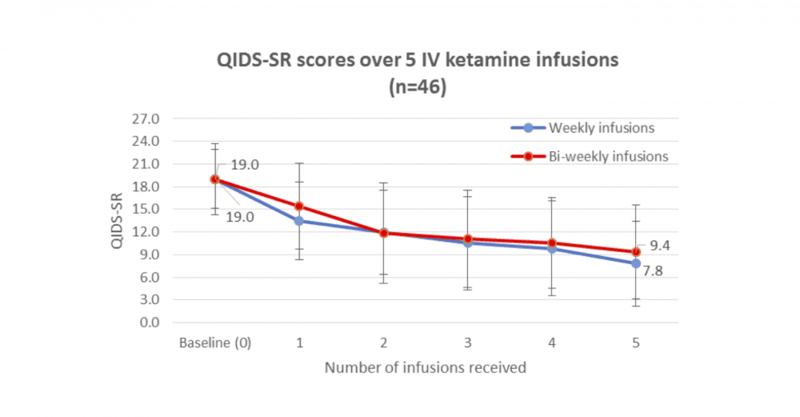 Each patient has a slightly different experience with ketamine and even the same patient may experience different feelings during two separate infusions. This is all very normal. There is no singular experience we are seeking in order to have a good effect. Some patients may dwell on people or events from their past, some see colors, some describe interesting feelings in their bodies like tingling or increased size of arms or legs. Once the infusion is over, the funny feelings fade gradually away over the next 20 minutes or so. Occasionally patients feel a little nausea or dizziness, which is relieved with time and can also be relieved with medications if appropriate. After recovery, when the patients begin to feel ready, the monitors are taken off and the patient may be released to leave with a trusted family member or friend. We also have patients who take a cab or an Uber, and we do ask that those patients remain with us until they are more fully recovered which may be an as much as an hour after the infusion. Some patients have a slight headache in the afternoon after an infusion. Many patients describe feeling like they have “just studied for a hard test” or “ran a marathon with their minds”. Some patients feel tired and mostly rest during the afternoon of the infusion day but others are up and active. We enjoy seeing our patients return for subsequent treatments and reviewing their progress. The experience of an infusion is slightly different from patient to patient and from visit to visit, but we work towards the best-possible results and comfort for each infusion. Visiting us for an infusion is something to look forward to.